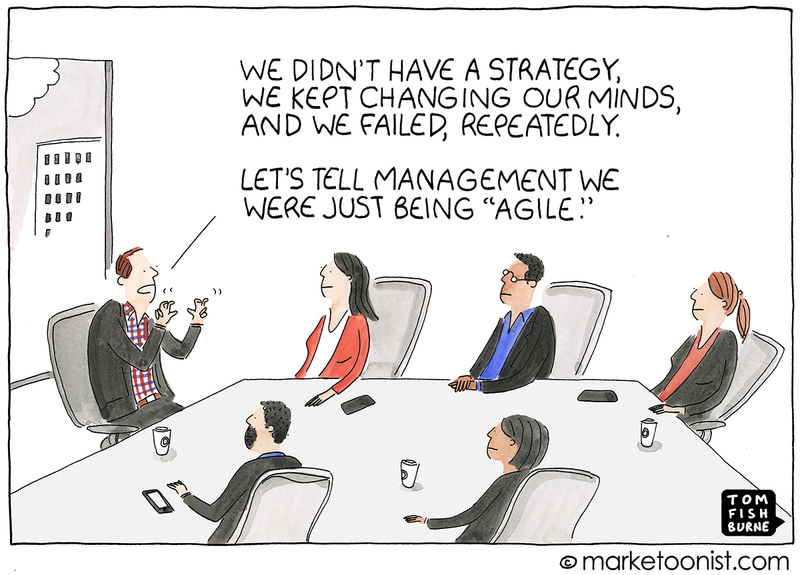 “The word ‘agile’ as been subverted to the point where it is effectively meaningless,” wrote Dave Thomas, one of the 17 original signers of the Agile Manifesto. First drafted as a manifesto for software development by software developers in 2001, Agile as a methodology has since spread business-wide. 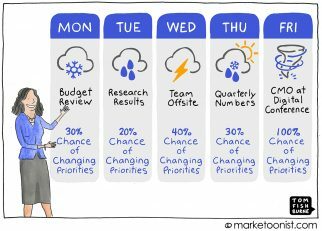 An organization called AgileSherpas recently released the “2018 State of Agile Marketing” and reported that 37% of marketers report using some form of Agile to manage their work. 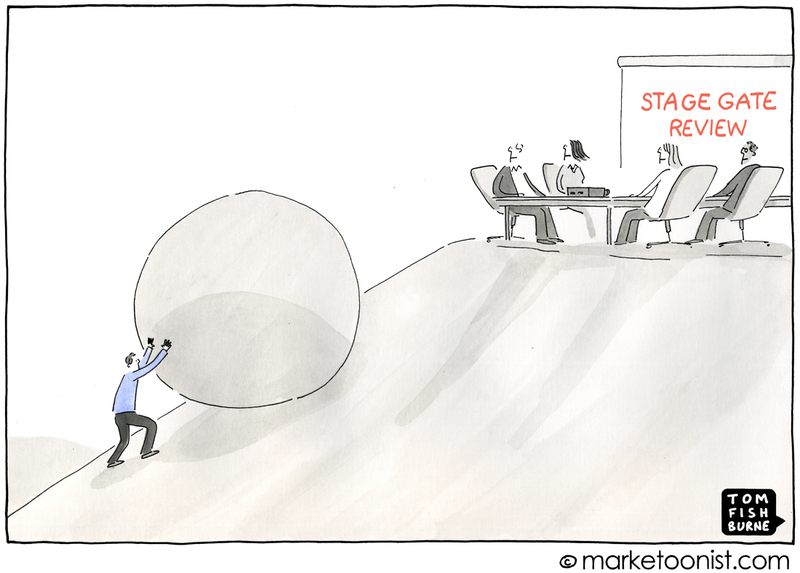 61% of traditional marketing teams report plans to start an Agile implementation within the next twelve months. 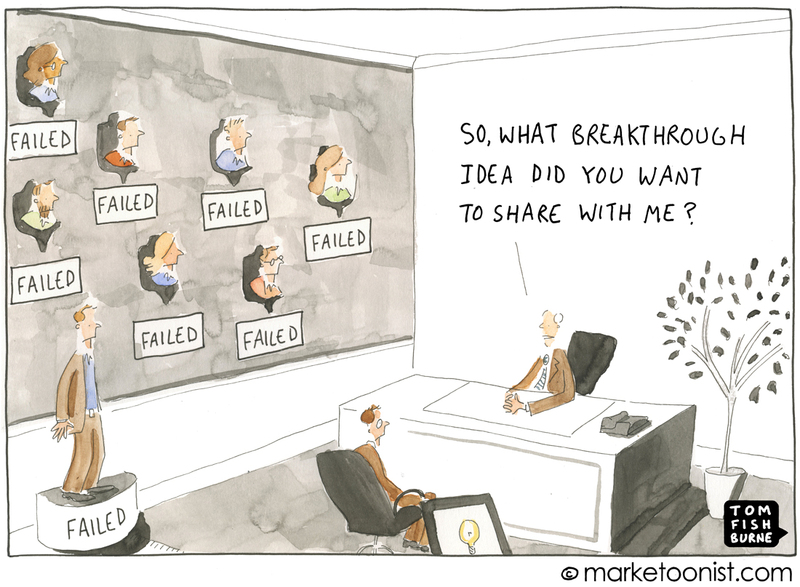 And yet, ask a dozen marketers what Agile means to them, and you may hear a dozen (or more) definitions, replete with descriptions of tactics (like stand-up meetings) or buzzwords (like “scrum” or “kanban”, or even “scrumban”). 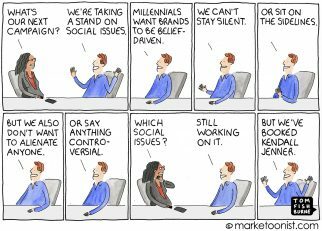 As with many buzzwords adopted in marketing, the hype can sometimes overshadow actual practice. TRUTH! Thank you, thank you, thank you, Tom. 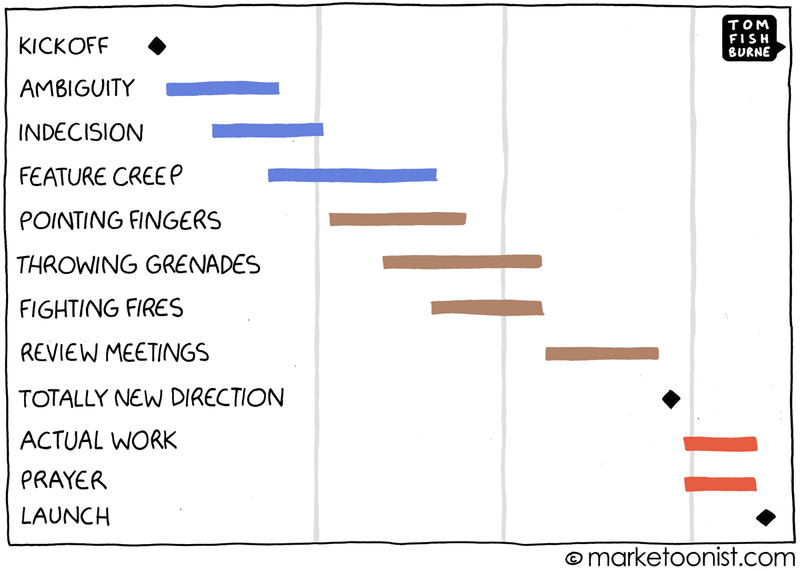 “Agile” is a means to an end. But the “means” always needs direction. The fundamentals still apply – Objectives lead Strategy, and Strategies lead Tactics…in that order. And, whether one is “agile” or just plain ol’ dedicated to achieving one’s goals.